What is the ROI of experimentation? Experimenting for experimentation’s sake might be interesting, even fascinating. But, from a business perspective, if website optimisation professionals aren’t able to attribute clear ROI from an experimentation strategy, sooner or later it will get the boot. We know it’s not always easy to measure exactly how your experiments are impacting your bottom line. It doesn’t help that the internet is full of misleading, inflated or downright erroneous stories and use cases. 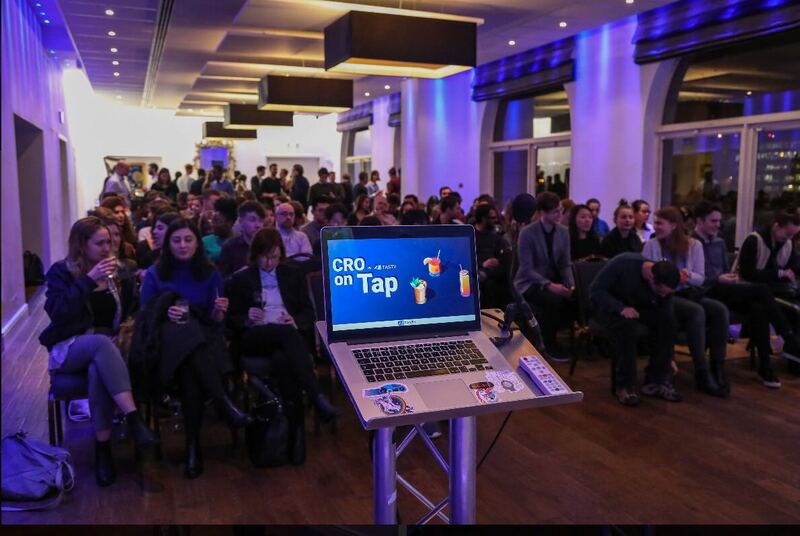 That’s why we’re happy to announce that the next edition of CRO On Tap will be entirely focused on ROI: how to define it, measure it and improve it in a conversion rate optimisation context. We’ll be joined by conversion optimisation expert David Mannheim, CEO at User Conversion, who will talk about how to accurately attribute revenue from experimentation to the bottom line of a business and determine genuine ROI to dispel these myths and educate people properly. Having worked with many national and international companies and speaking to C-Level suite members, there’s no one better to talk about how context is everything when setting expectations for experiment ROI. Along with using their own data and patterns, User Conversion set out on a mission to interview thirteen of the brightest sparks in the industry, from data-scientists to highly experienced conversion optimisers, both client-side and agency-side. He’ll talk about their findings.